You are at:Home»Tech»News»Smart Socks to be the Next Big Running Gadget? 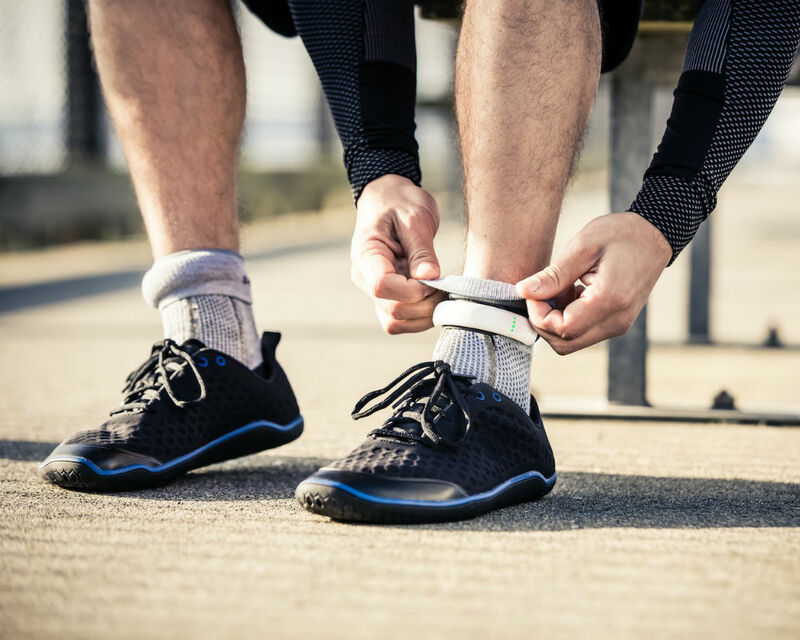 Smart Socks to be the Next Big Running Gadget? The Sensoria Running Socks are the latest big Kickstarter sensation, aiming to revolutionise those foot-gloves that we so fondly know. So, what makes the Sensoria Running Socks so special? 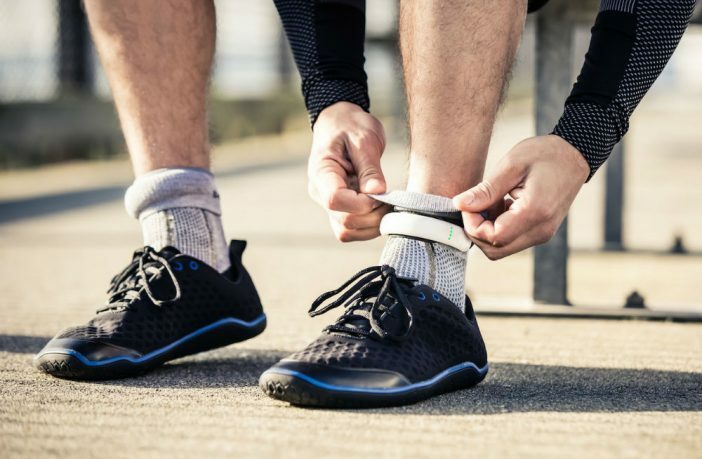 Well, the socks have multiple pressure sensors running throughout them that can track useful data, and the company even advertises that it can give the user feedback to monitor your form, speed, and stamina. The form aspect is intriguing, because the pressure sensors will be able to tell you where your feet make contact and whether or not your strides might be placing more impact on one side rather than another. Spotting imbalances be made possible, as well as getting clues about why you might not be running as efficiently as you could be. There is an accompanying app that works alongside the socks, receiving all the data to provide real-time or post-run feedback. The app also features a virtual running coach that will help runners hit whichever milestone they’ve set for themselves. Have a look at the video below to get a better feeling for how they work! Shop running gear here and check out more health & fitness features on the blog!